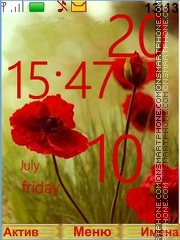 Poppies field - macro theme with big flowers for Nokia. 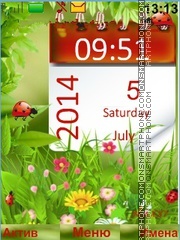 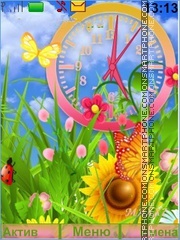 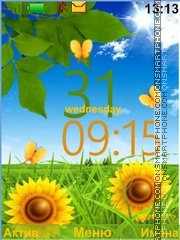 Creative and good designed free theme. 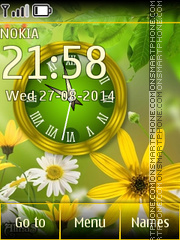 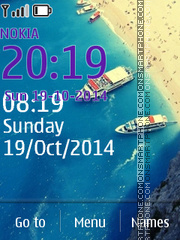 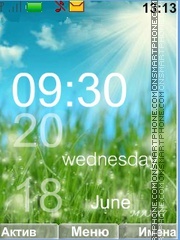 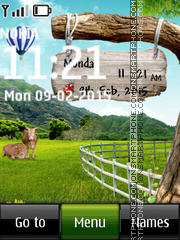 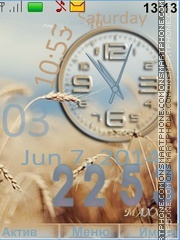 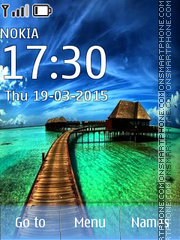 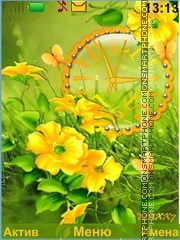 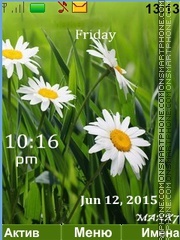 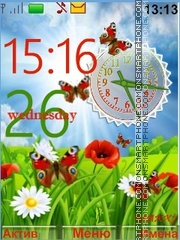 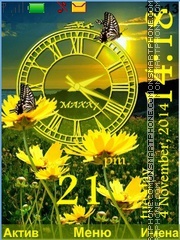 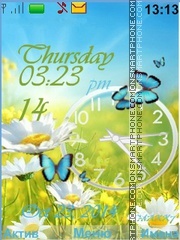 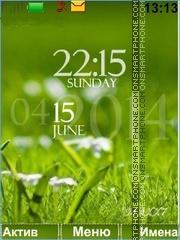 Bright hand-picked free Nokia theme.